There are three minor problems with the eyes of newborn babies that parents should be aware of. The first is mildly swollen or irritated eyes appearing in the first few days of life which may be a reaction to antibiotic drops which are placed in the baby’s eyes at birth. The incidence of this problem has decreased due to a change in the medicine now used. Usually, the swelling and irritation will resolve without treatment in a few days. If the swelling increases, if the eyes drain a yellow or green discharge, or if the eyes themselves are red, then the child should be checked. Infants may also have a blocked tear duct. Blocked tear ducts in an infant or child causes the eyes to water excessively. The treatment for this is massaging the tear duct with the index finger at the inner corner of the eye. Pressure should be applied in a downward direction. This will help open the tear duct. You should discuss this problem with your physician during a routine office visit. Pink eye or conjunctivitis is a mild inflammation of the outer lining of the eye manifested by redness and discharge from the eye. 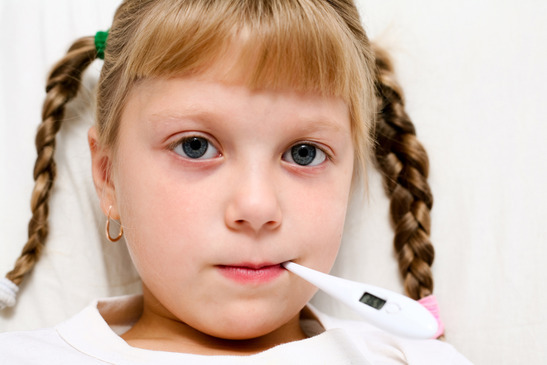 It is most often due to a mild infection although there are other causes including irritation from dust and allergy. Sometimes, conjunctivitis can be associated with infections in other parts of the body, especially ear or sinus infections. Some forms of pink eye are contagious and can be passed on by touch contact the way common colds are spread. Because pink eye has so many causes and is many times associated with other infections, it is difficult to evaluate this by telephone. If your child develops pinkeye, you should contact your physician to schedule an appointment. Trauma to the eye that results in significant pain that does not go away in a few minutes should be evaluated on an emergency basis. Any severe eye pain, even if it is not associated with trauma, should be evaluated on an emergency basis.